MARTIN CO. -- A Martin County traffic stop over the weekend landed a Jasper man in hot water. Police stopped 57-year-old George Buechlein Sunday near U.S. 231 and Riley Street in Loogootee on an equipment violation. Turns out his license was suspended. As officers had his car towed, they say they found a retired Princeton cop’s badge. They also believed he was intoxicated at the time of the traffic stop. 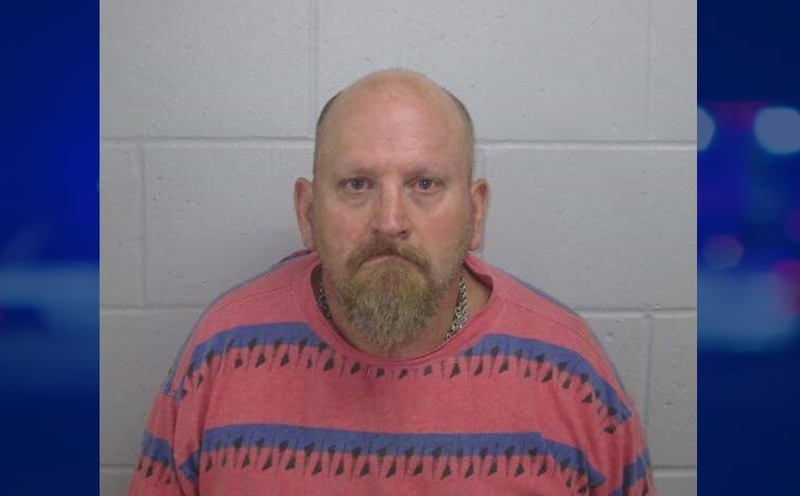 Buechlein is charged with Felony Forgery and misdemeanor OWI (Refusing tests), OWI Controlled Substance, Possession of Marijuana and Paraphernalia. Princeton Police say Buechlein never worked for their department but they have not been made aware of any incidents of someone impersonating a police officer. No word today on how he got his hands on that badge.